 ​most popular cooking classes in Santorini! ​A cooking class in our restaurant is a unique experience. 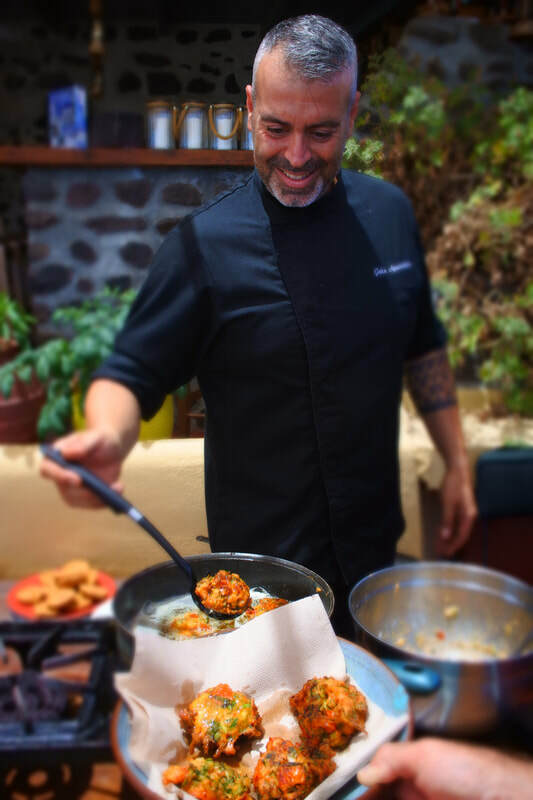 ​The classes are interactive and all of the participants cook along with a professional chef, six Greek traditional dishes. Chicken with lavender and myzithra cheese. ​For your convenience, the lessons are divided in two categories. At the end of the lesson, all students enjoy for lunch all the recipes they have cooked. Unlimited consumption of Assyrtiko white wine from Gavalas local winery is also included. The duration of the class is approximately three hours and starts at 12:00 in the afternoon. ​A cooking apron, a certificate of participation and the recipes presented and cooked during the cooking class are given to our students as a gift souvenir from our restaurant. ​Fill in the form below and request a cooking class!